Edouard Manet was a flâneur in 19th century Paris. At ease among the grande bourgeoisie, a friend of Zola and Baudelaire, his interest turned gradually from history painting to scenes of city life. All his life he longed to be recognised, but works like Luncheon on the Grass and Olympia gave rise only to scandal. Moreover, his provocative snapshots of everyday life struck the viewer as only half-finished – a quality appealing to the artists later called Impressionists. 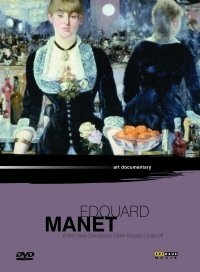 The film tells of this eventful period and of the role played in it by Manet, who prepared the way for modern art.